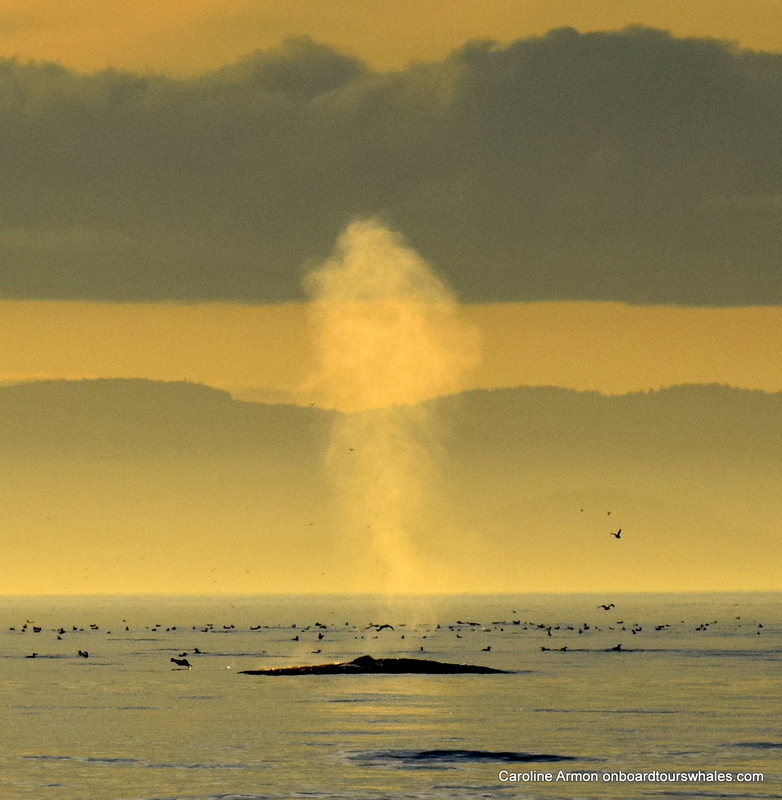 September in the Salish Sea is my favorite time. 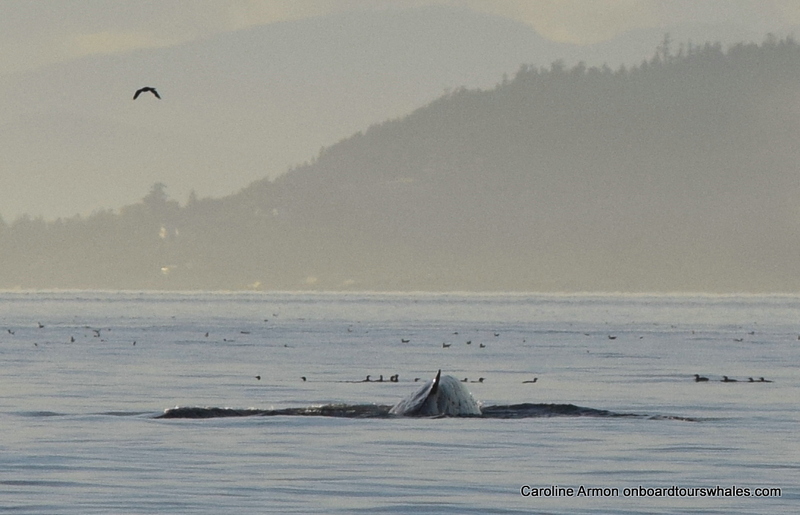 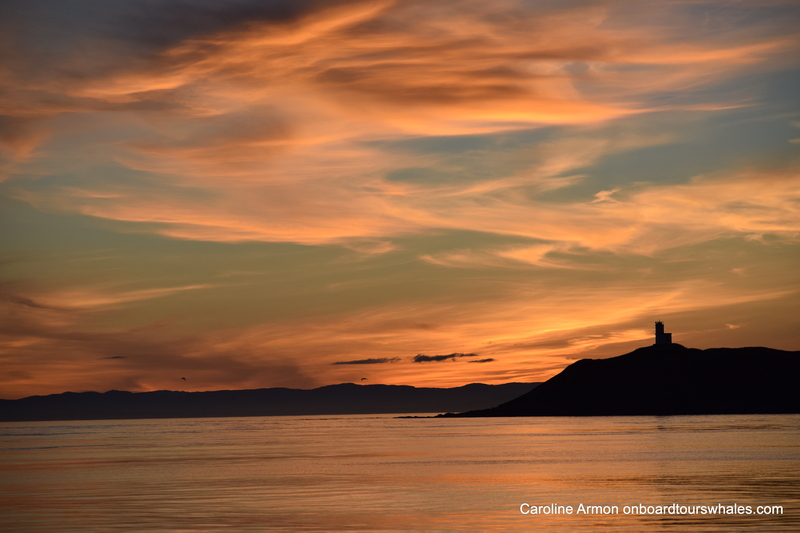 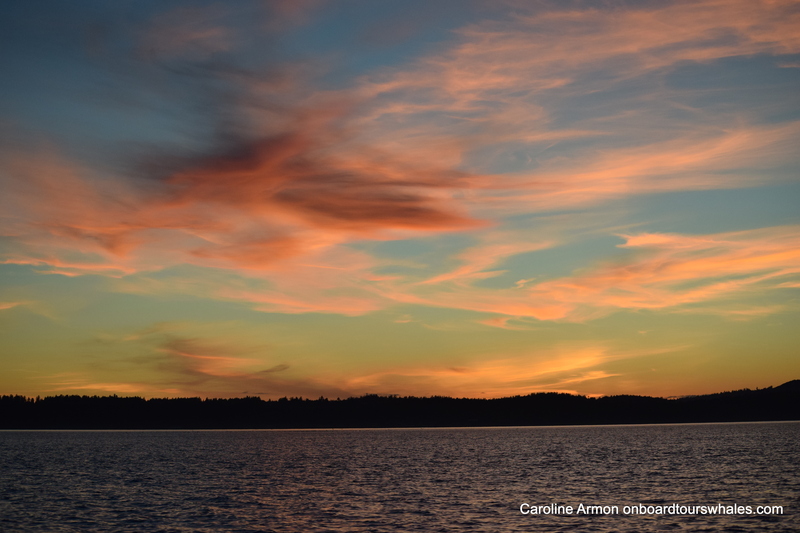 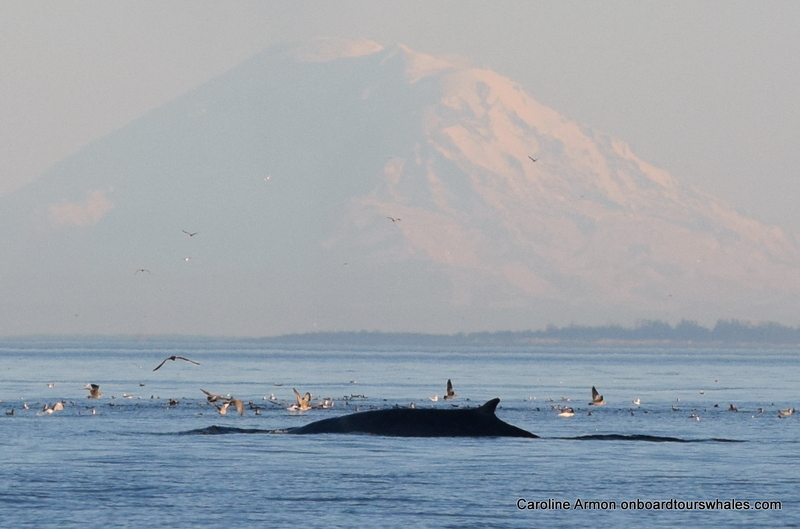 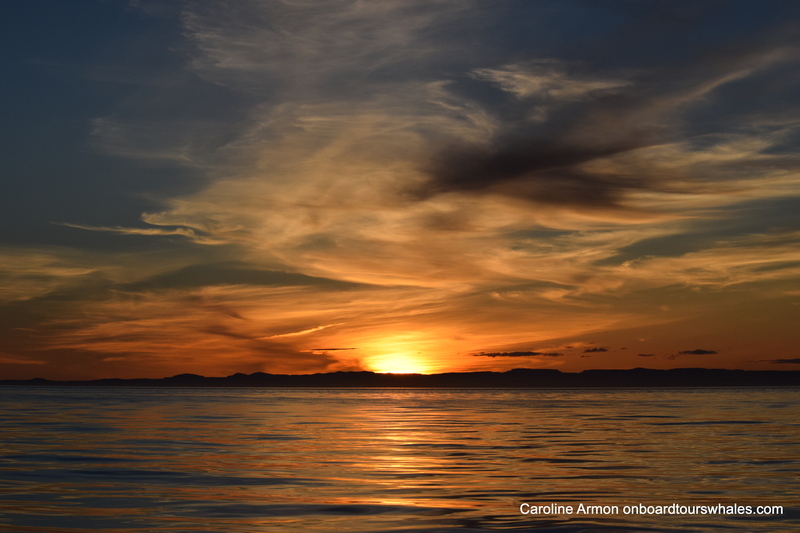 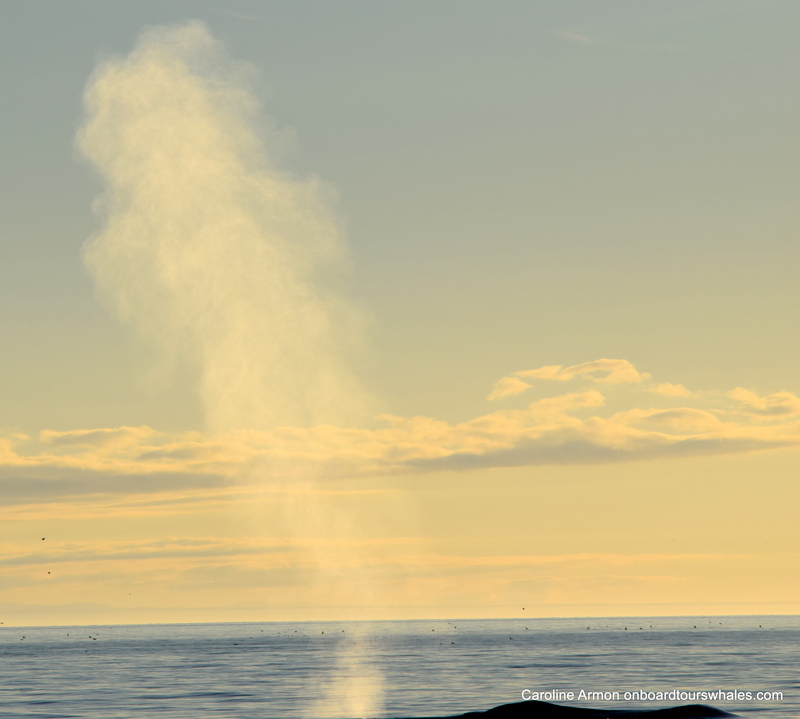 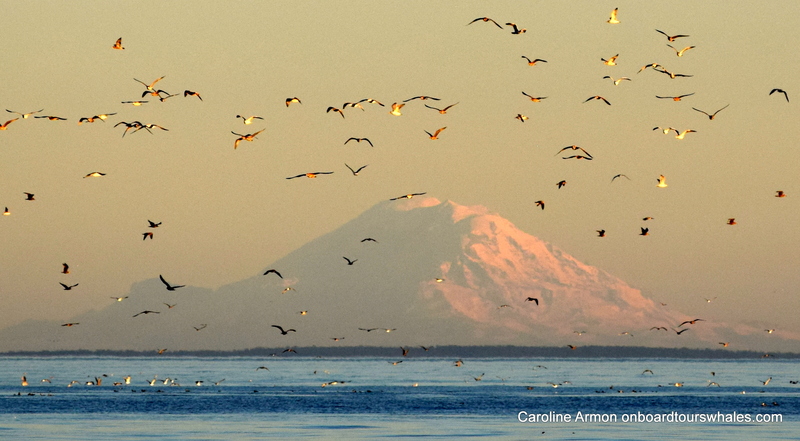 Over the years, the most diversity of cetaceans and behaviors- this September and sunsets are spectacular too! 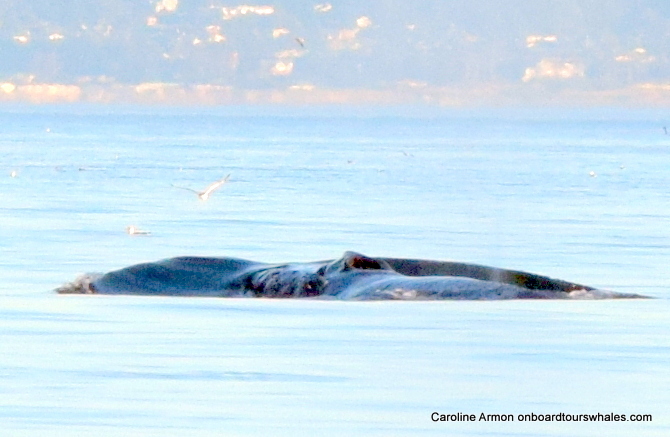 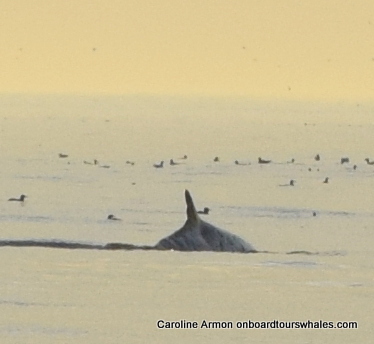 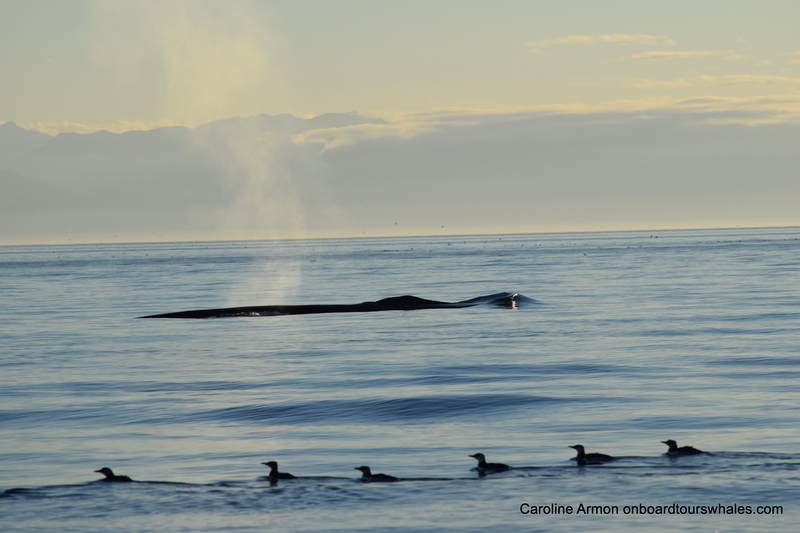 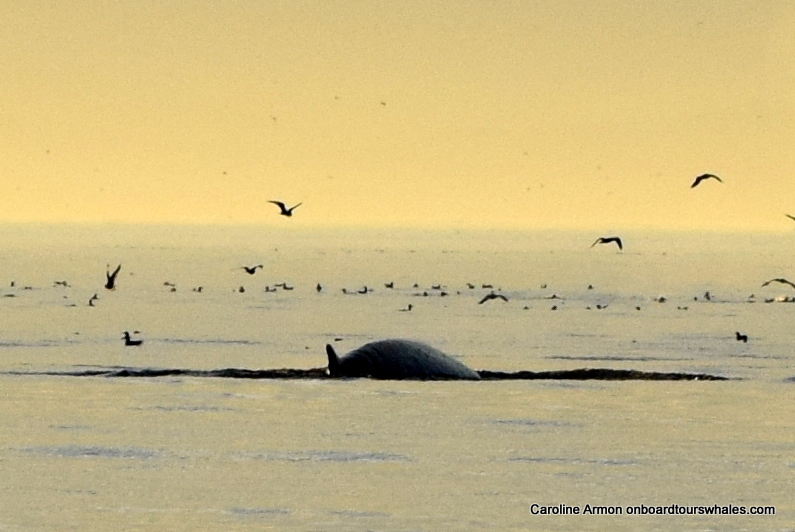 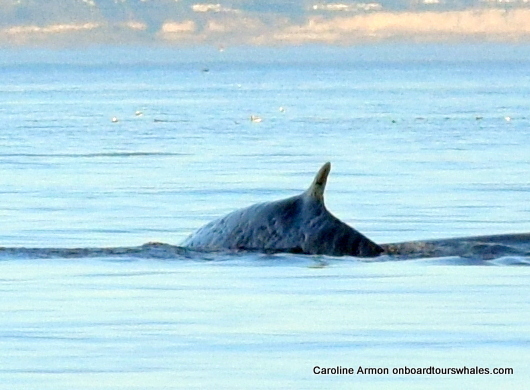 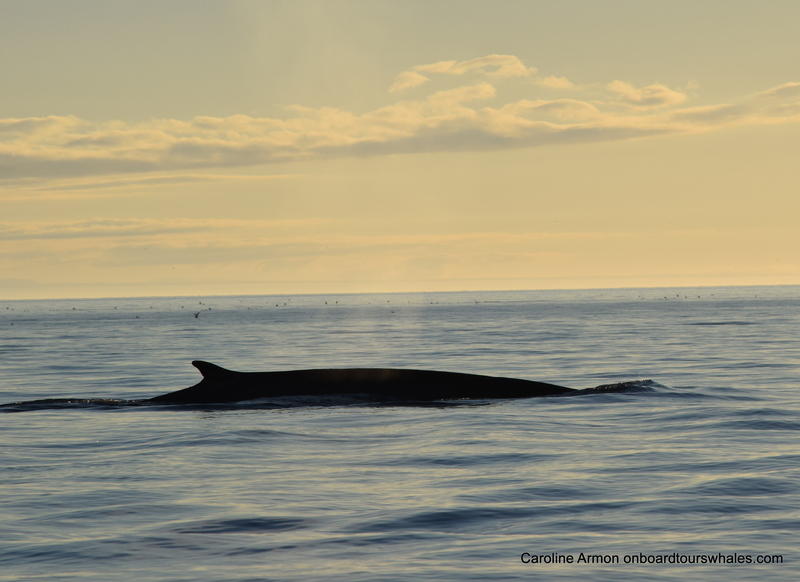 In the past several years, Fin whales came into these waters dead, struck by ships. 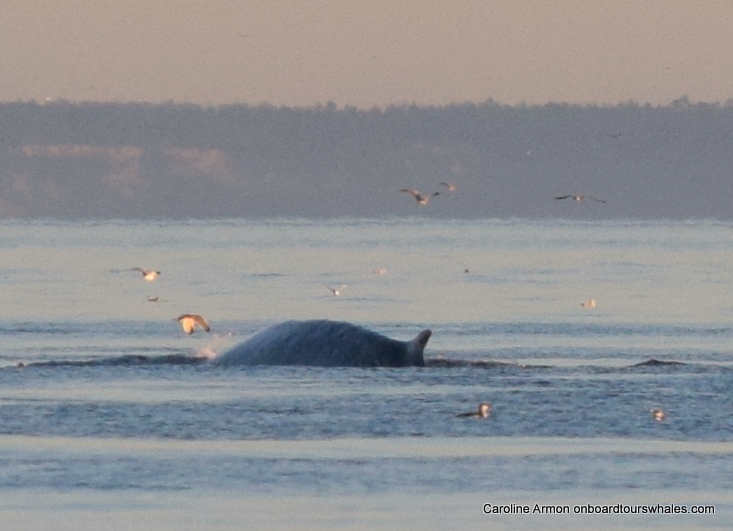 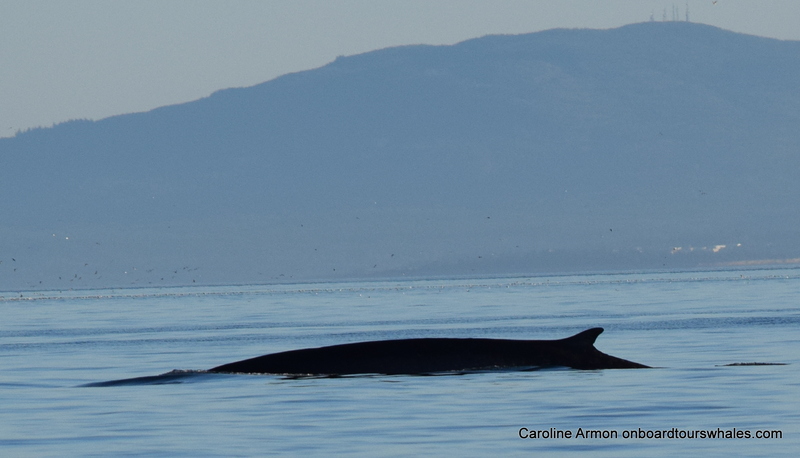 So truly a privilege to meet this young Fin whale feeding out in the Strait of Juan de Fuca by McArthur Bank, hopefully a sign forage fish are increasing.